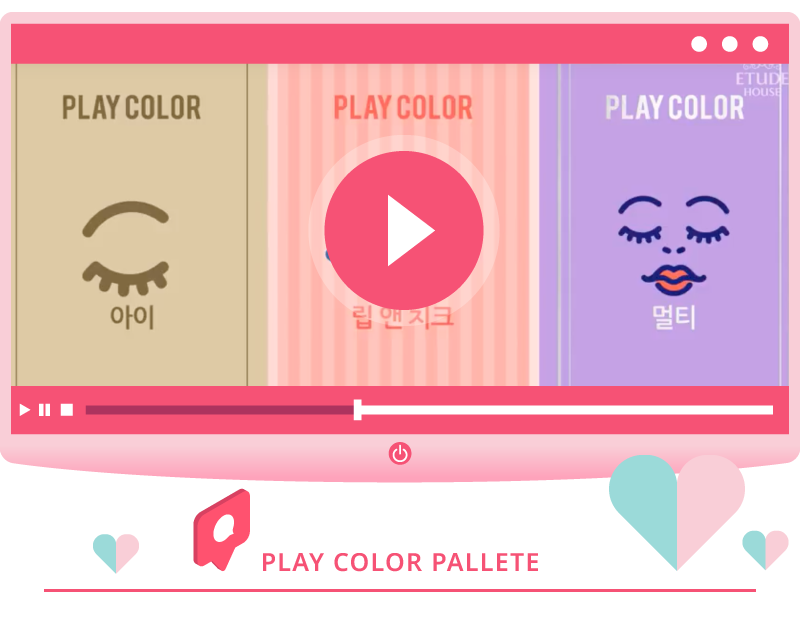 ETUDE HOUSE is a global makeup brand that aims to spread a fun makeup culture. 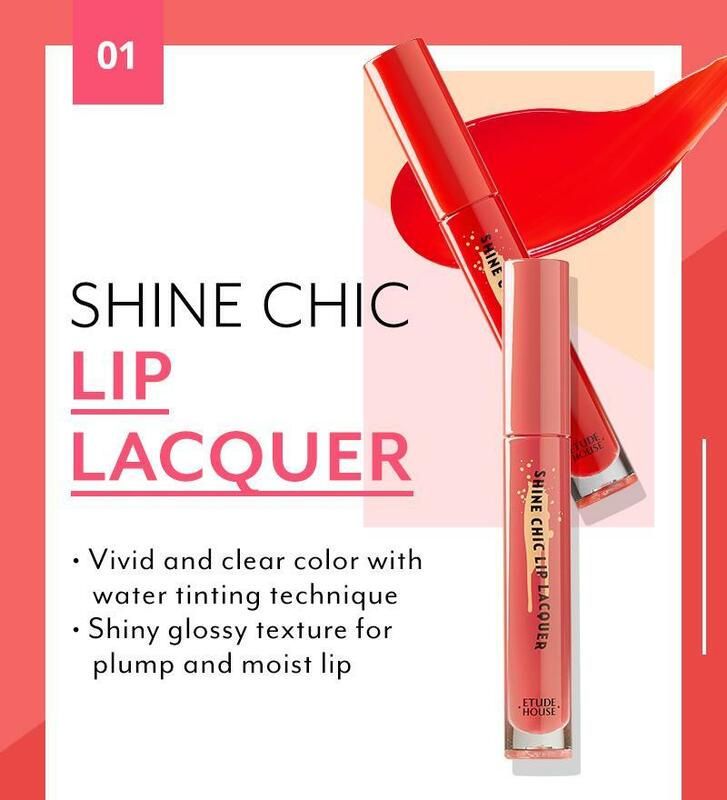 ETUDE HOUSE offers every woman the experience to discover their own individual beauty with products of rich colours, credible qualities, charming designs, and reasonable prices. There's a secret to staying younger-looking. 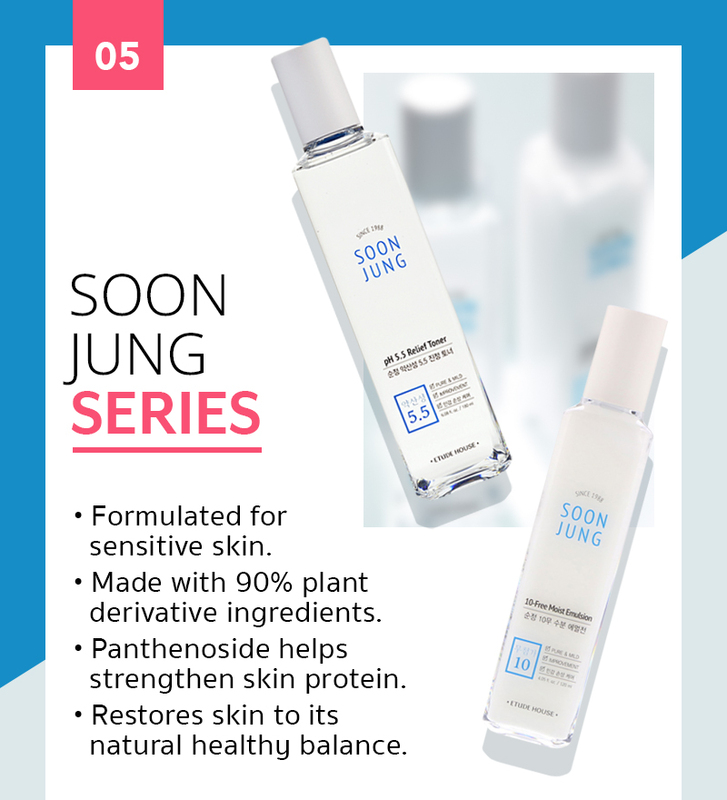 It's to use beauty products that not only make you look younger while you're wearing them but that actually work to improve the health and appearance of your skin as well. 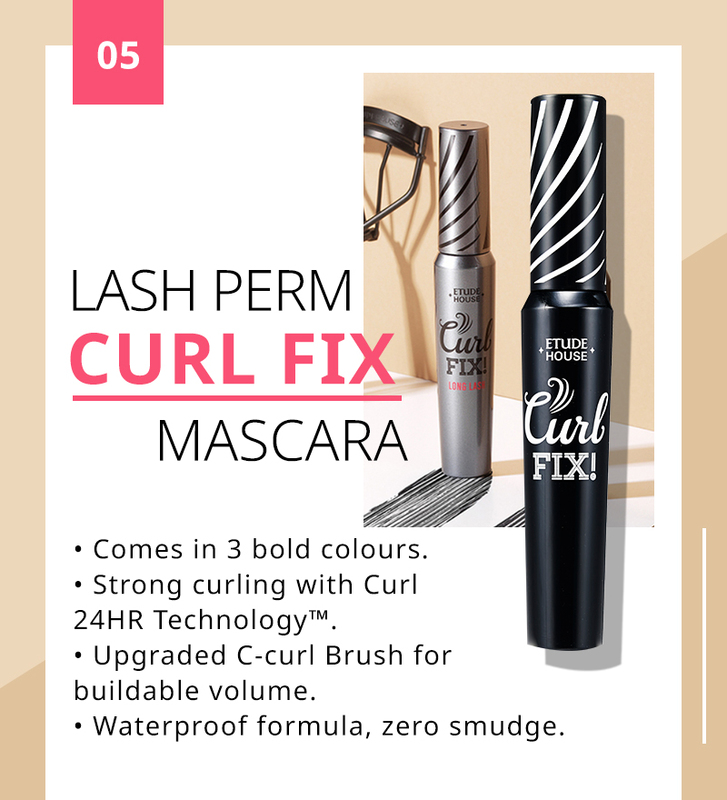 They serve a double purpose since they're functional as well as aesthetically pleasing. 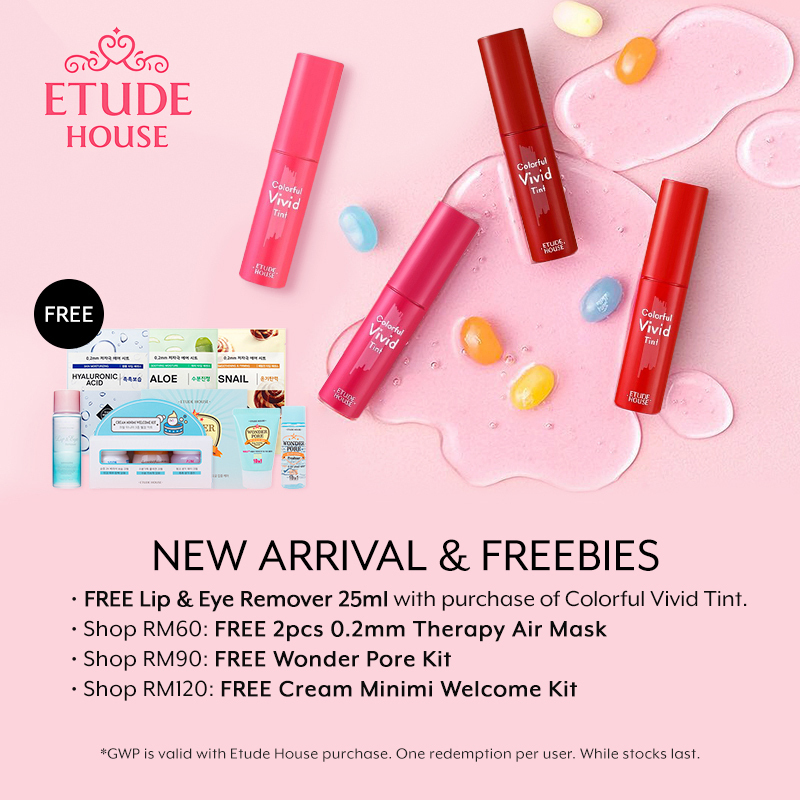 Etude House makeup & skin care does just that. 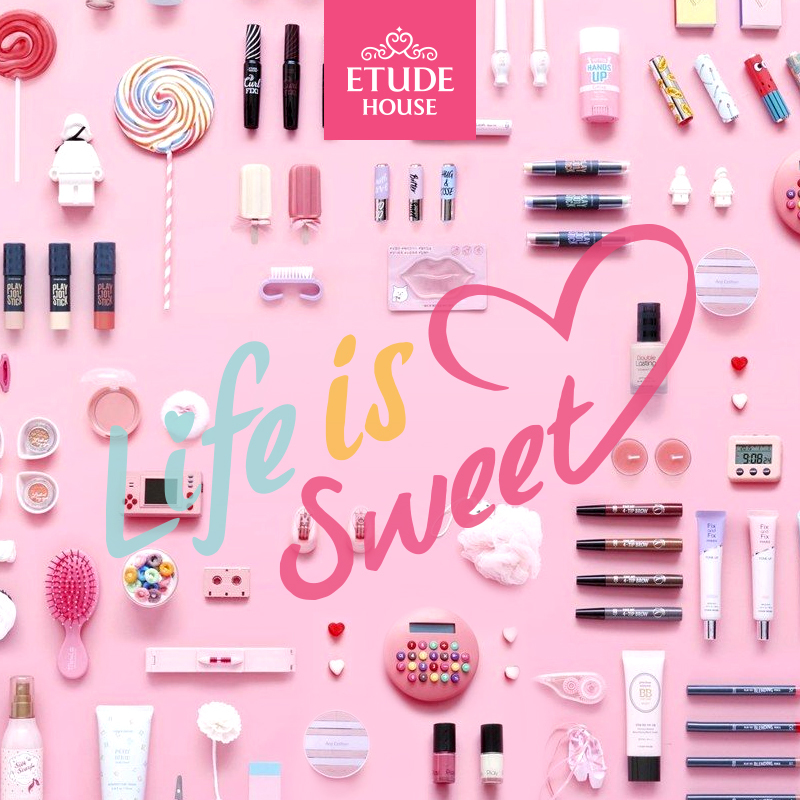 Etude House makeup & skin care is filled with a wide range of beauty and skin care products that are designed to help you look flawlessly beautiful. 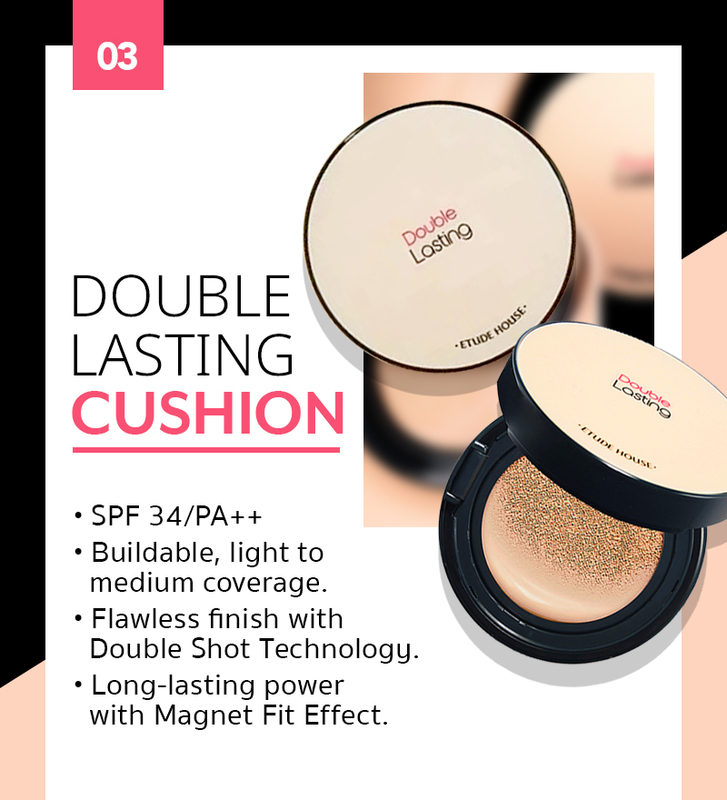 With makeup products like the Etude House Play 101 stick colour contour duo, it helps provide you with a flawless, glowing look. 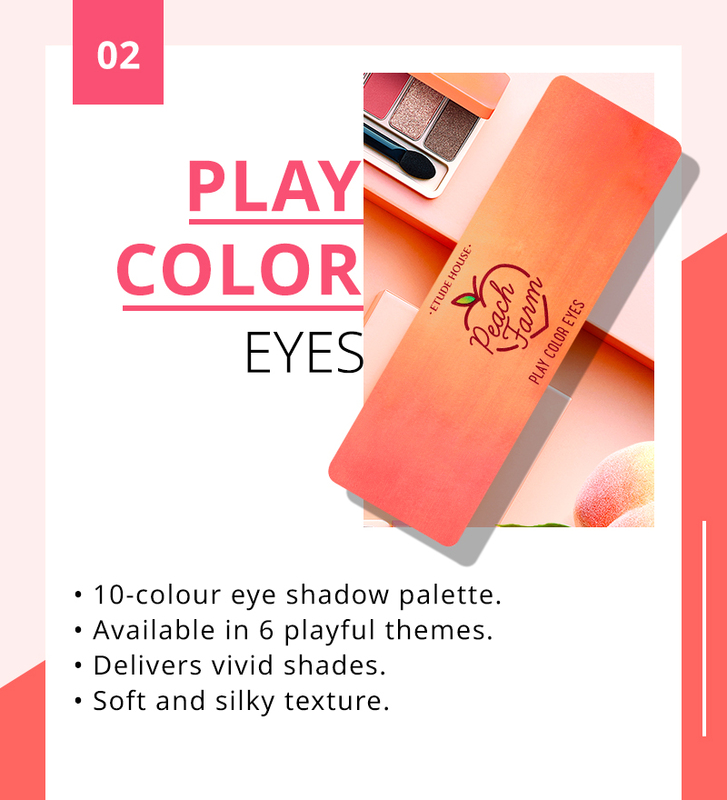 The Etude House Play 101 stick colour contour duo guides you through the contouring process and makes it easier than ever for even someone who's not a contouring expert to achieve a defined look with an airbrush-like finish.